We can't all be as amazing as me I guess (and by amazing I simply mean not sexually assaulting children). 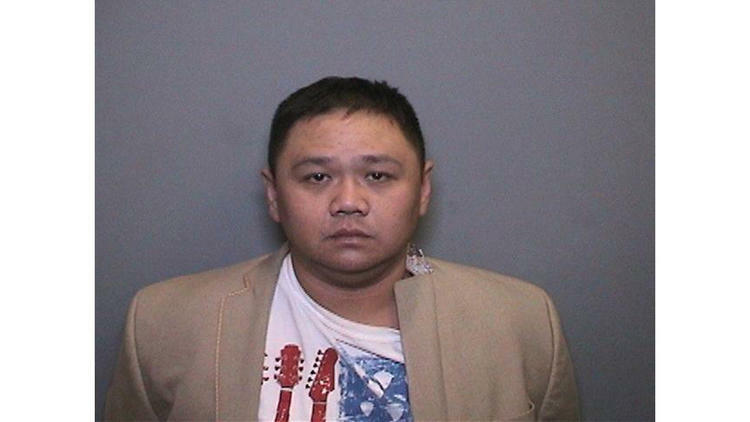 In a case that’s gained international attention, a comedian from Vietnam who traveled to Orange County to make a video was convicted Wednesday of sexually assaulting a boy. Minh Quang Hong, better known by his stage name Minh Beo, or Fat Minh, pleaded guilty to two felonies: oral copulation of a minor and attempting to commit a lewd act on a child younger than 14. He appeared at the West Justice Center in Westminster, grim and thinner than at previous hearings, facing two rows of Vietnamese media documenting his plight to a rapt audience in Little Saigon and across his homeland. Aint nobody ever gonna pray to you MF.